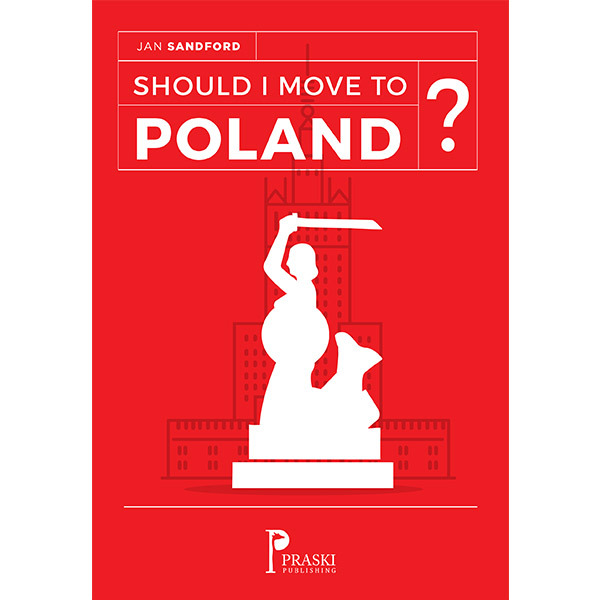 Praski Publishing » Should I Move to Poland? A humorous assessment of the advantages and disadvantages of moving to and living in Poland. Are you thinking of moving to Poland and need some advice? Or maybe you’re just interested in the country and its culture. This no holds barred ebook gives all the necessary information straight to you. Written by someone who has lived in Poland for eight years, it includes a highly readable mix of facts, opinions and anecdotes.